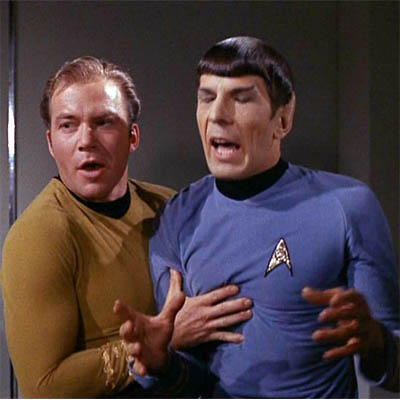 Star Trek: Is This Too Gay? Nothing with The Shat in it can be “too gay”. Somewhere, in the wilderness, a slashfic slouches towards Bethlehem to be born.